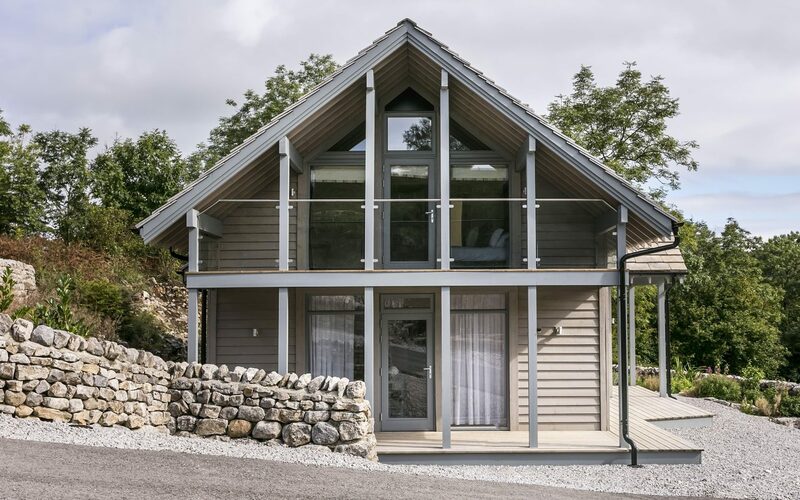 Our luxury lodges are built to the highest specification, with top quality fixtures and fittings throughout. 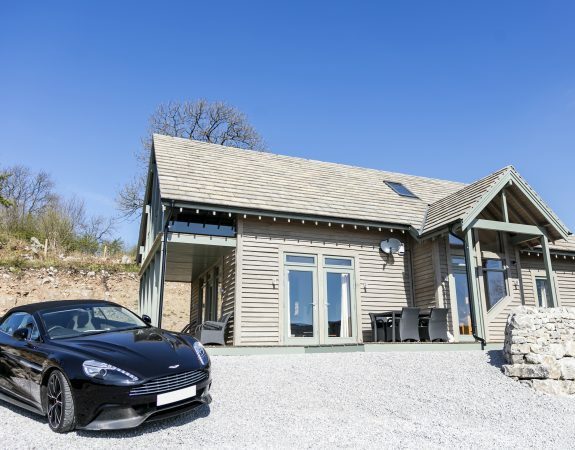 An exceptional weekend retreat and holiday getaway for those who appreciate the finer things in life. 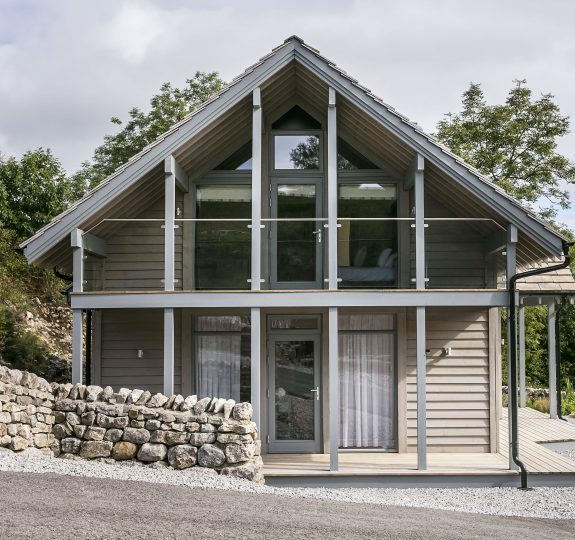 These exclusive, luxurious lodges enjoy generous spaces both inside and out, and are located in some of the most sought after spots in the park, with sensational views out across the Wharfedale Valley.